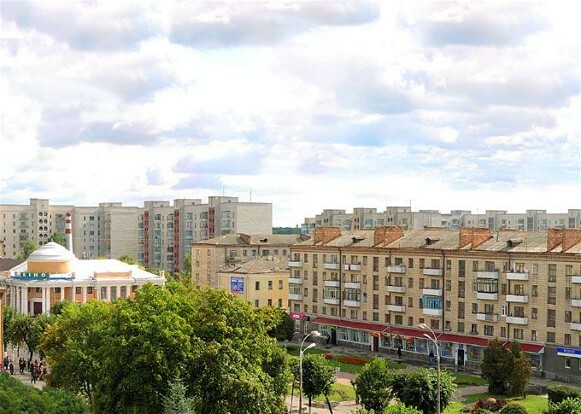 Novohrad-Volynskyi [Новоград-Волинський; Novohrad-Volyns’kyj]. Map: III-8. 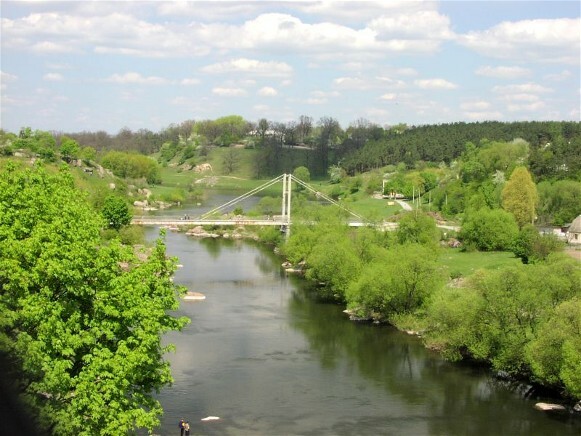 A city (2012 pop 56,066) on the Sluch River and a raion center in Zhytomyr oblast. It is first mentioned in the Galician-Volhynian Chronicle under the year 1256 as the town of Zviahel (Vzviahl, Vozviahl). 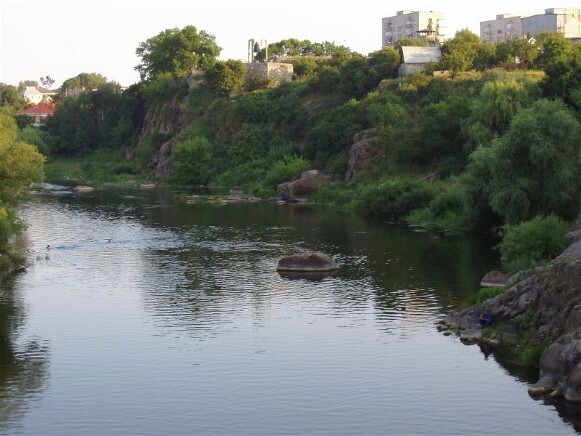 On year later, as punishment for the disloyalty of its population, the town was burned down by King Danylo Romanovych. 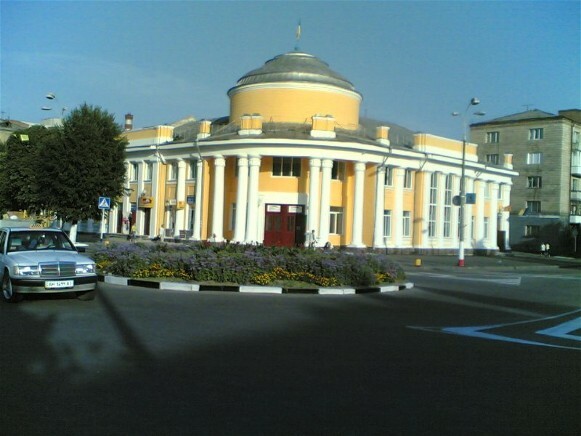 The new town of Vzviahl emerged more than a century later under the rule of the Lithuanian-Ruthenian state. 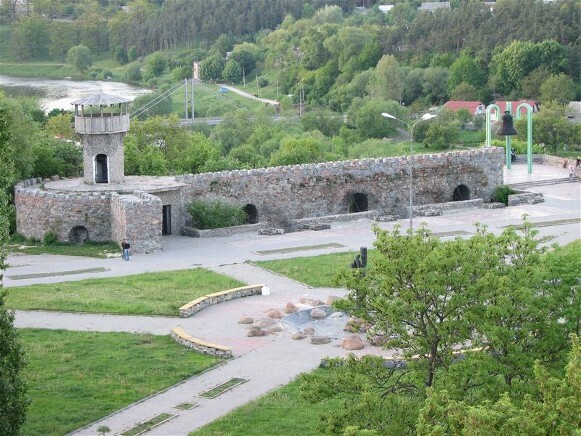 In 1499 it was granted to Prince Kostiantyn Ostrozky who built the castle there (1507–95) and rebuilt the town. 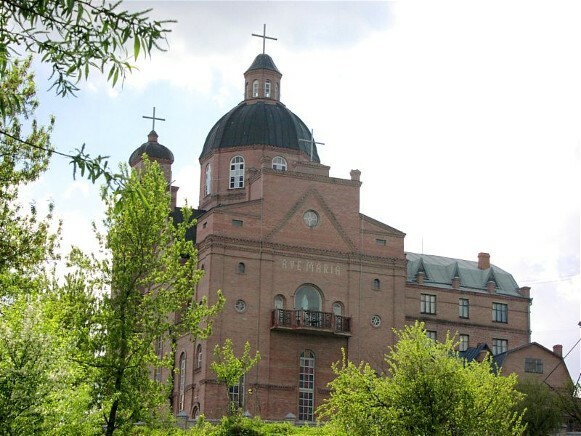 After the Union of Lublin in 1569, the town was transferred to Poland and renamed Zviahel. During the Cosack-Polish War Zviahel was briefly a Cossack regimental center (1648–9). 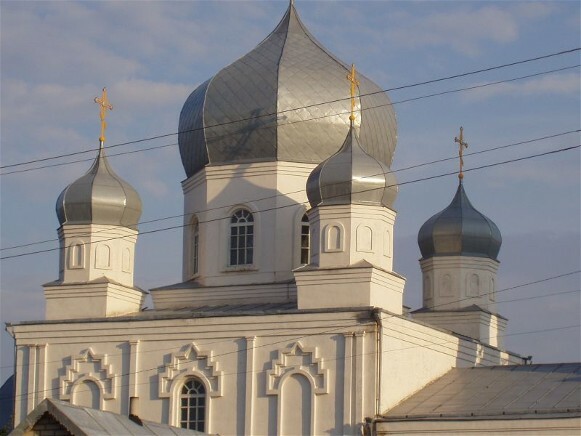 In 1793 it was taken by Russia, and in 1795 it was given its present name. Today the city produces agricultural machinery, building materials, beer, and furniture. 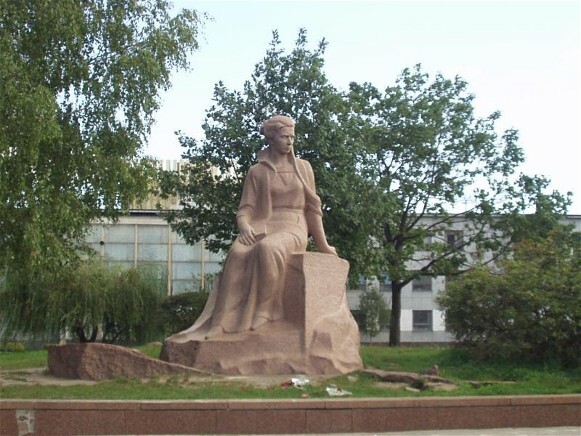 Lesia Ukrainka was born and spent her childhood in Novhorad-Volynskyi. A memorial museum has been established there in her honor. 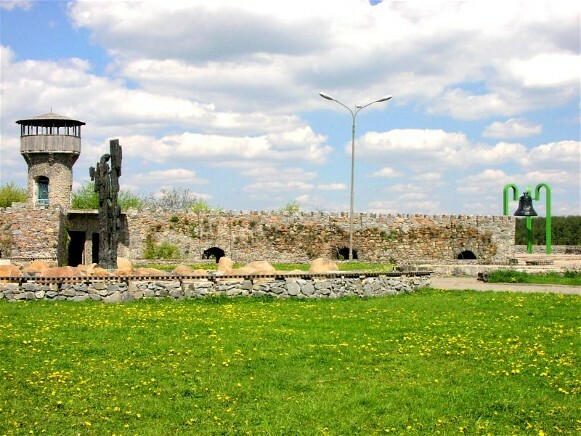 Of the castle built by Kostiantyn Ostrozky, only remnants of the walls and one tower are left.